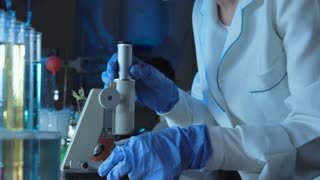 Search Results for "Young engineer looking through microscope"
The high school students perform laboratory work in a physical classroom. The guy performs an experiment. The girl does records in a notebook. 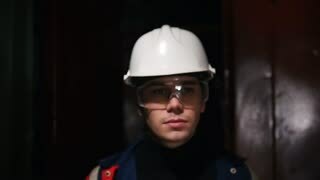 Young architect in white helmet standing on building background. Caucasian engineer looking drawing. Outdoor. Side view of young architect in yellow helmet standing on building background. Caucasian engineer at a construction site looking drawing. Outdoor. 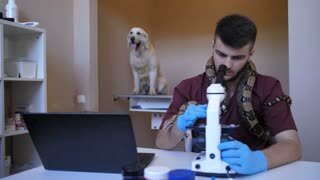 Close up on young lab scientist looking into microscope. 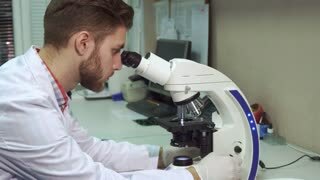 Asian woman looking into microscope. 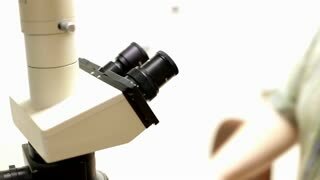 Young Male Research Looks at Sample under Microscope then Looks into Camera and Smiles. He's Sitting in a High-End Modern Laboratory with Beakers, Glassware, Microscope and Working Monitors Surround Him. Shot on RED EPIC-W 8K Helium Cinema Camera. Senior scientist with young researcher in the lab, looking into microscopes and discussing results. 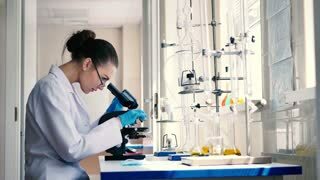 Close up of the beautiful young Caucasian woman in glasses working in the laboratory and looking in the microscope, then typing on the laptop computer. Camera zooming out. 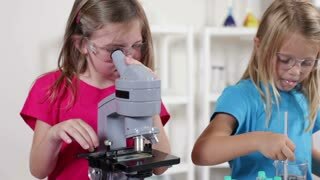 African american young male scientist doing some research in the laboratory while looking in the microscope and working at the laptop computer. Close up. Group of chemists working in a lab. 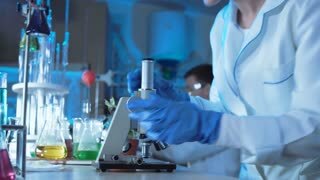 Young white male and female chemists with senior caucasian chemist working together in lab, looking into microscope. Science concept. Group of chemists working in a lab. Young asian female chemists with senior caucasian chemist working together in lab, looking into microscope. Science concept.